Korean Cinema has come on leaps and bounds over the years, often offering a more palatable selection of films for those wanting to experience something other then Cinema from the USA or UK and wanting to experience the East. 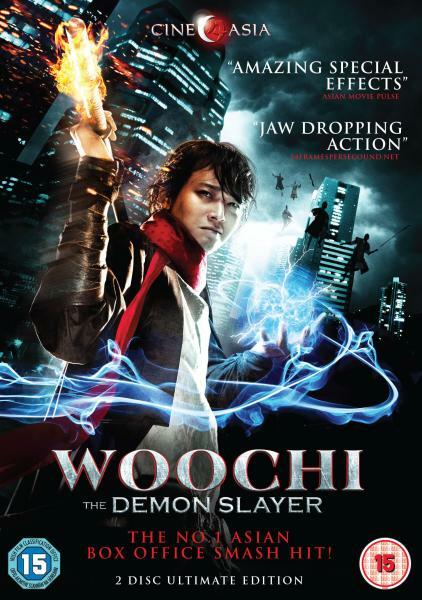 Korean films consist of similar genres to many of Western tastes . 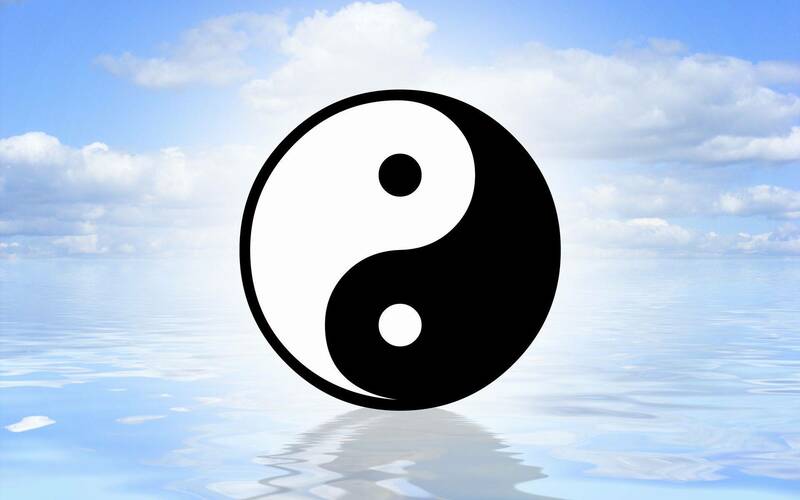 Unlike the Kung Fu and guns heavy cinema from Hong Kong or the Sci-fi and gore-fests that are common from Japan. 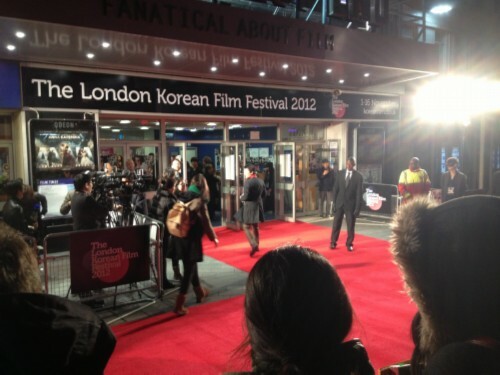 Well in it's seventh year the London Korean Film Festival ,which is organised by the Korean Cultural Centre in London is a lavish event spanning every genre of film . The event also plays host to guest directors and actors who are more then pleased to be put on the spot with a question time and pose for many photos' . Now here at K.I.T.G. we do like a Korean film and cover them when we can , unlike their Hong Kong counterparts importing Korean films can be a pretty penny ( double the price most times) ,though they are always most often subtitled for us non Korean speaking individuals ,unlike Japanese films which are not and any way cost more then double of the Korean films to import..
Now we only found out about the festival taking place after the close of the 2011 event ,and made a note to look out for news on the 2012 festival. 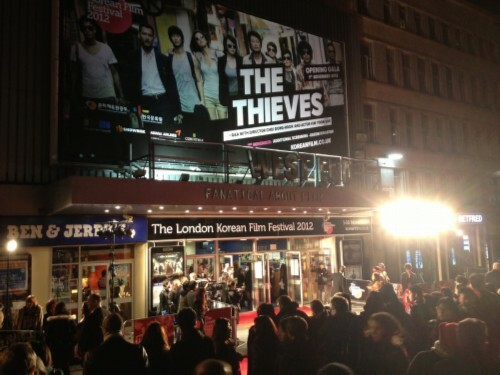 Well luck be have it the Festival opened on the 1st of November at London's Odeon West End in Leicester Square with the opening film The Thieves ,which was a full Red Carpet event with director Choi Dong-Hun and actor Kim Yun- Seok appearing . Kick'em in the Ghoulies was there just getting tickets in time for the event ,i think other then a couple of seats the event was more or less sold out . Lucky enough it was dry night and the fans had queued outside to get a glimpse of their favourite actors . 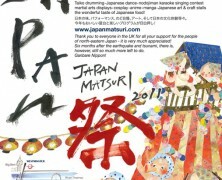 I never new there where so many Korean people in London and we where just a stones throw away from London's China Town. Myself and fellow site contributor Cloudtoe arrived just after everyone had arrived ,there was a real buzz around and the organisers had all these girls in Thief masks welcoming everyone,while the Odeon security was trying to get everyone in to the auditorium. Once in the cinema you are greeted on your seat with a goodie bag which features a lavish programme for the festival ,a Korean Restaurant Guide and Korean sweets all in a cotton printed bag. Apparently Queues had formed with people wanting to buy tickets ,but with just the odd seat here and there many where not lucky. I suppose if your with a group of people you don't want to be split across the cinema. .
See should have booked ! The Thieves is a large Korean /Hong Kong co Production ,it also stars stars from Hong Kong and the reason I had to see this very film was the appearance of the busiest man in Hong Kong cinema in the film ,yes Simon Yam has a major part in the film. It's cool really as in the question time after the film Director Choi Dong-Hun had said how he grew up watching Simon Yam in films and always wanted to work with him some day. I myself was lucky enough to meet Simon some years ago in London when he appeared at a event in China Town . He really is a nice guy and he always brings something new to the films he stars in. Yes here at K.I.T.G. we love Simon Yam . The film The Thieves was a impressive feature ,but we will go more into that in our dedicated review . Now with more then 40 features playing through out the festival there was no way we could cover them all ,also some where shorts and tackled subjects that don't fit into the criteria for this site or our sister sites. Anyway I had been swayed to see one of the Korean Anime's on show on the Saturday ,mainly because of Terracotta Distribution who are releasing the film in the UK in the new year and as I had seen Joey Leung from Terracotta just a few days before and we where talking about the festival. On top of that Cloudtoe said he would like to see it. Now had hoped to see the Anime before it called Padak. But due to work commitments there was no way I could get there in time ( yes I do work folks ,well in a way) ,now the anime was being shown at the ICA ( Institute of Contemporary Arts ) along the Mall in London ( I never new there was a cinema there ) ,it's quite a pleasant place with a small but comfy cinema . Once in the LKFF girls do like to take pictures of the crowds and attendee's ,one girl taking photo's got me blowing my nose ,and then again eating a Twix . I said to her jokingly what is this ,see how many strange photos you can take. She did laugh so that was OK. 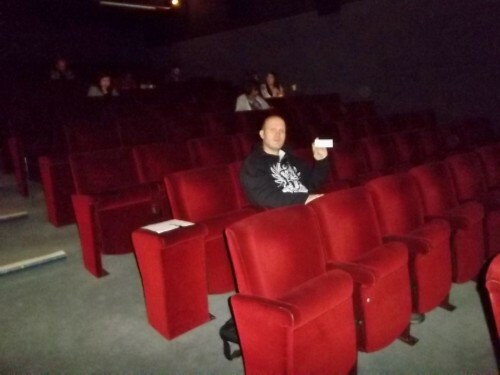 I would have liked to see more people turn up for the showing as the auditorium was barely a third full. 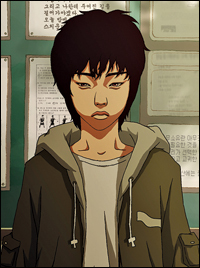 Now King of Pigs is not like your average Japanese anime, the film dealt with social issues ,it followed two old school friends who meet up after many years , they reminisce of their school days and about a third member of their group , it's this that you are privy to in the story and it can be quite shocking for a anime . Cloudtoe admitted he was depressed by the film at the end ,even though he thought it was good. Full review soon. Now with such a big list of films to view I really did not know how many I would make it to,it does get quite expensive travelling into London each time and then you need to get your film ticket. So looking through the listings ,i thought right R2B Black Eagles looks good and it stars one of my favourite KPOP stars Rain Bi ( Jung Ji Hoon) , now Rain is not new to film making he starred in I'm a Cyborg but that's OK in 2006. And then did two American films ,Disney's Speed Racer and then he starred in Ninja Assassin as Raizo. Well Ninja Assassin was in 2009 ,so it's been three years since Rain had starred in a film feature . Though he had worked in TV during this period as well as concentrating on his singing career . 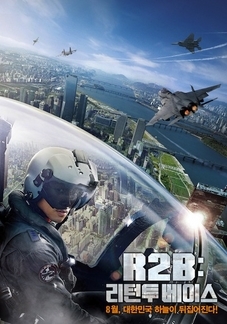 Now in R2B Rain plays one Captain Jung Tae-Yoon, a pilot in a elite flight group known as the Black Eagles, but during a flight demonstration Jung decides to perform a outlandish illegal manoeuvre ,which results I him getting disciplinary action and transferred to another unit to learn how to take orders and keep with the program. This was a good film and borrowed heavily from the late Tony Scott's Top Gun with Tom Cruise. In fact if you took out Rain and the other actors and replaced them with the original Top Gun cast ,it would be Top Gun to all intense and purposes , though R2B is a bit more action packed and the characters don't make you cringe when you watch it . Full Review soon . Now being that I do like my KPOP I decided to try and see the film screening before R2B ,PAPA is a KPOP comedy which evolves around a Korean Man who marries a Korean woman in the States ,so he may remain in the USA after his visa expires. 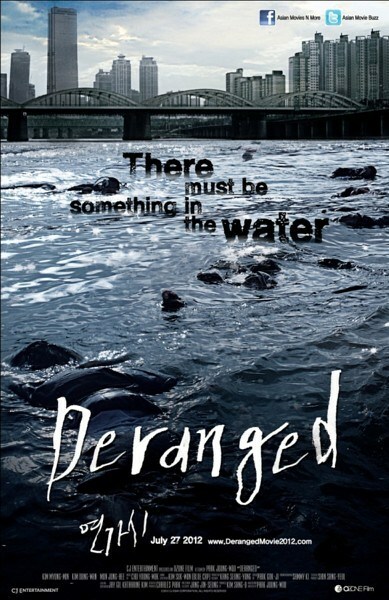 But when the lady he just got married to gets killed in a freak accident just hours after they meet ,he finds himself stepfather to her seven kids ,all who are the results of previous marriages of the same nature. Now to remain in the USA without getting deported he must stay with them and act as the father figure , it's a typical fish out of water story ,but with some very funny and very emotional scenes. Now we had planned to see ''The Grand Heist '' two days later ,but due to time and the early start time I was unable to get there in time . 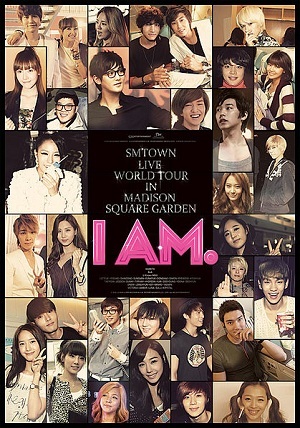 But we will be covering the film on site soon as the film is available on Korean Import DVD ,for about the same price of a train ticket and cinema ticket combined. So look out for a review of that as soon as it arrives. Overall the festival was real fun ,and maybe next year we will get to see a bigger selection of the festival , but one thing I must say is that the Panton street venue is not one of my favourite cinema's in London and if you look at comments on the LKFF facebook page your notice many visitors felt the same. The biggest problem being the size of the venue with no real foyer and the fact that the toilets are situated inside the auditorium near the front. 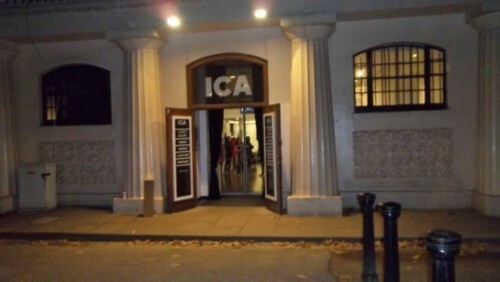 The ICA venue was the complete opposite ,giving a touch of class to the proceedings. Of course the Odeon West End is a your standard cinema with no big frills ,but is OK.
Congratulations must go to the organisers of the festival for the impressive show case they put on and we hope to see them next year . So if your into Korean Cinema then this festival is a must event to attend ,and if you have not tried Korean Cinema then I suggest you do ,and this event is a good place to sample some great films. Papa - KPOP drama/comedy about a talent agent getting more then he bargained for. 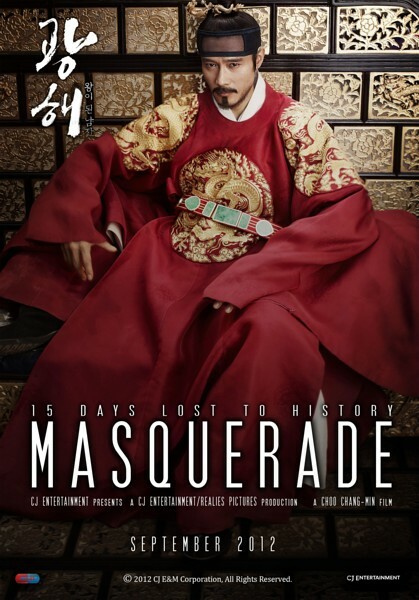 Masquerade - Closing gala presentation , costume drama surrounding the Joseon Dynasty King Gwanghae disappearance for some 15 days. R2B Black Eagle - Review up now on our sister sister site . 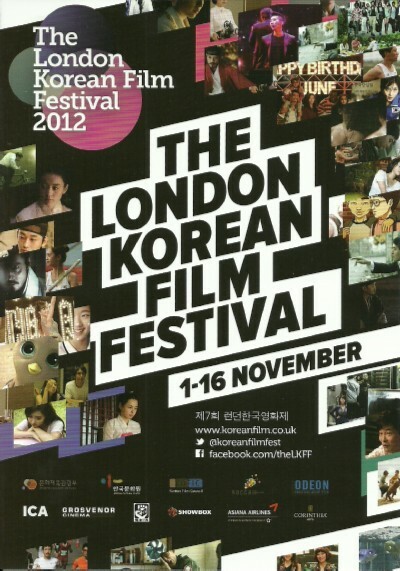 For more on Korean cinema and to find out about next years festival visit the Official website below.